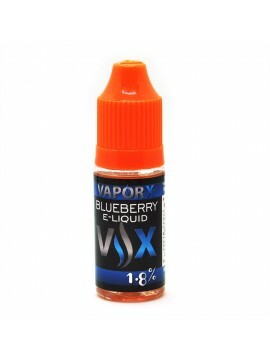 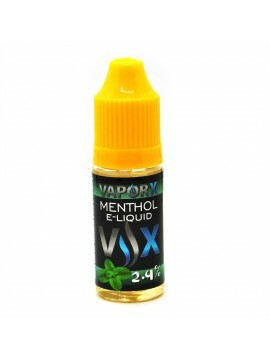 Grape Vine E-Juice 10ml - VX Grape Vine Vape E-Juice - a sweet and slightly tart grape flavor eliquid. 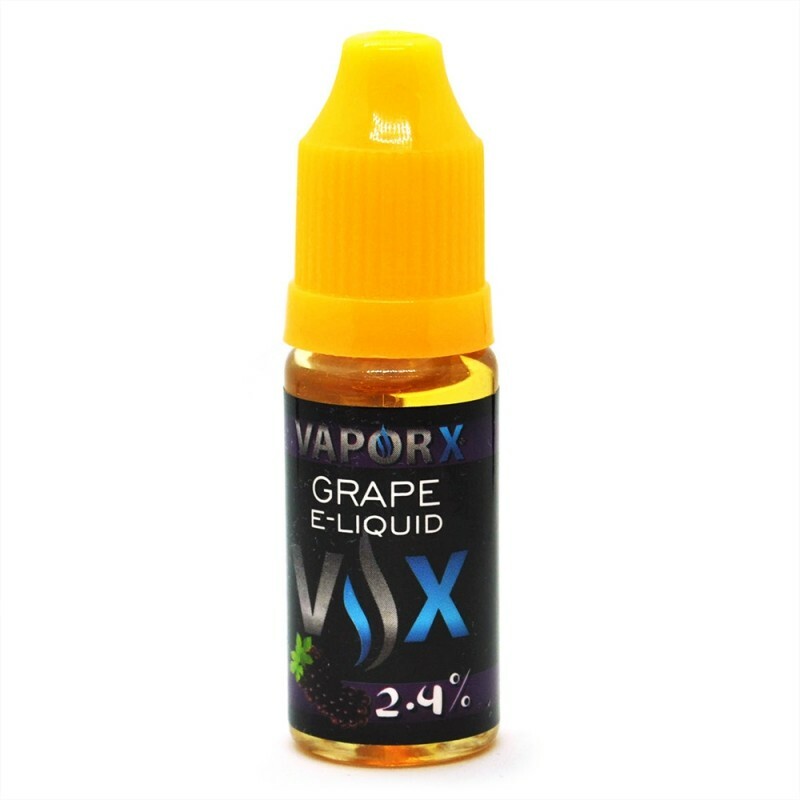 VX Grape Vine Vape E-Juice - a sweet and slightly tart grape flavor eliquid for grape vape enthusiasts out there. 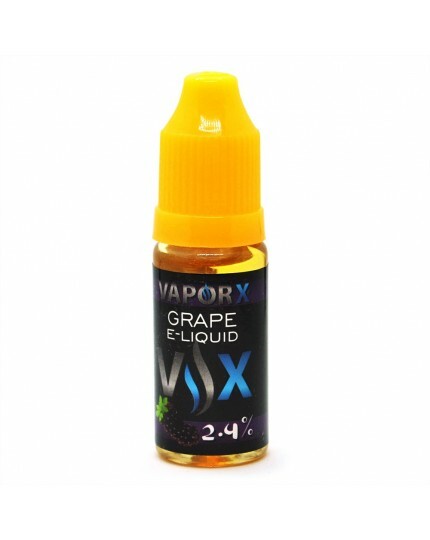 Enjoy the absolute juiciest and bold grape flavored e-liquid out there.